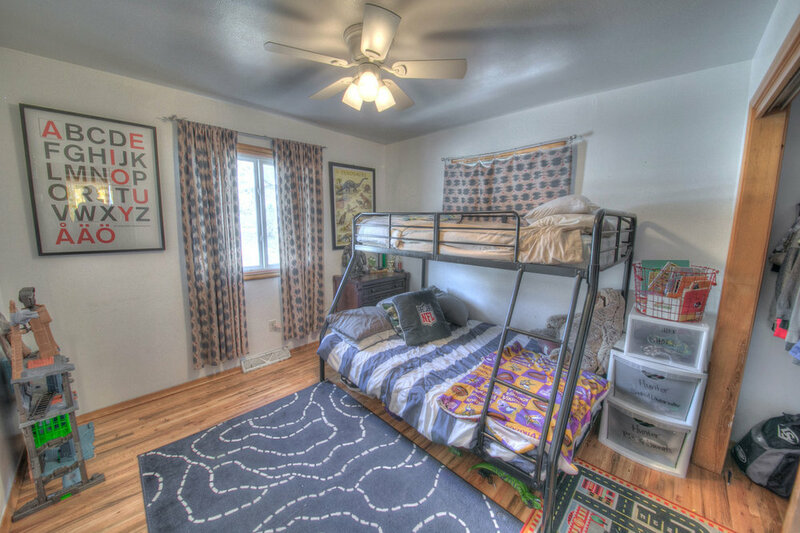 Downtown Spearfish Home with views of Lookout!! 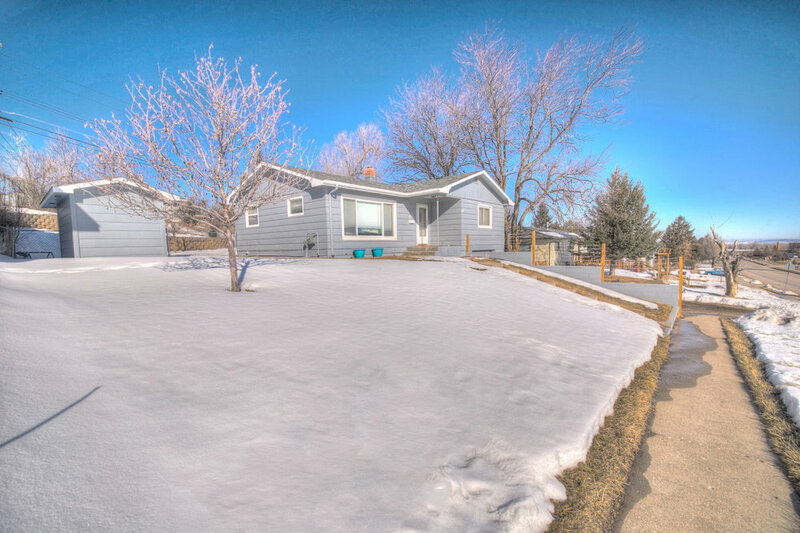 Great Location and well cared for home... under $200,000! This home has 3 bedrooms on the main level and 2 bathrooms with charming original hardwood floors. 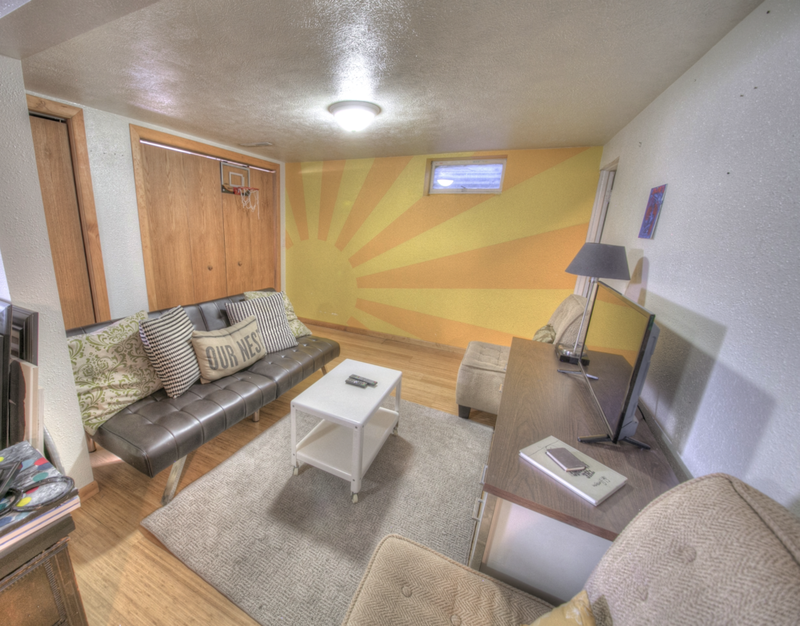 The living room has large picture windows, Siding was newly painted, some updated widows, updated bathroom on the main level and the owners had the furnace and air conditioned recently serviced. This home has been well cared for and it shows! 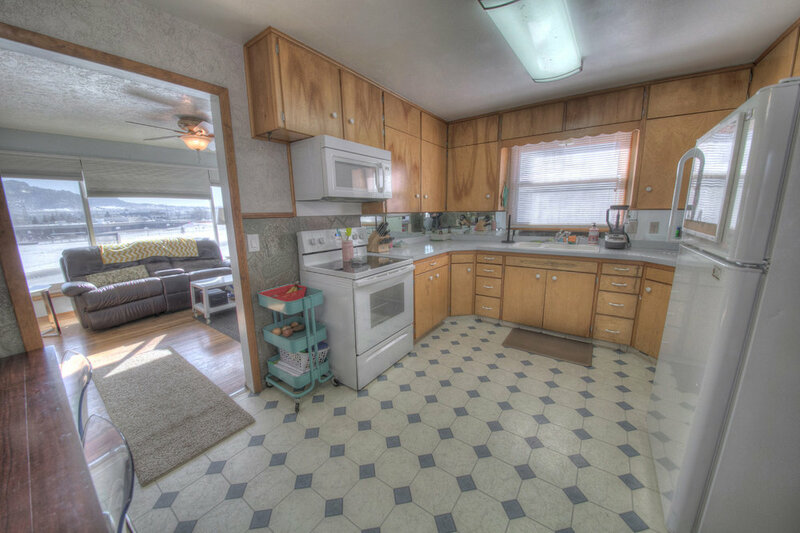 Enjoy the oversized 1 car garage that is heated and cooled and plenty of room in your front or back yard for summer fun and BBQ!